Appropriate for Dancers age 4-7. No dance experience necessary. Let your little dancer spend her mornings with dance, dress up and crafts this summer! 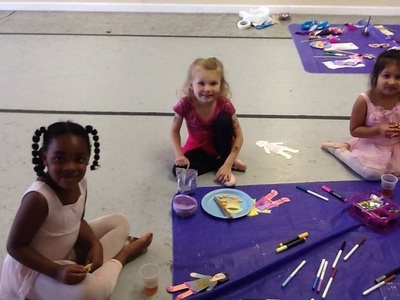 Ballet Princesses take a brief ballet, tap and jazz lesson each day and enjoy craft and story time. 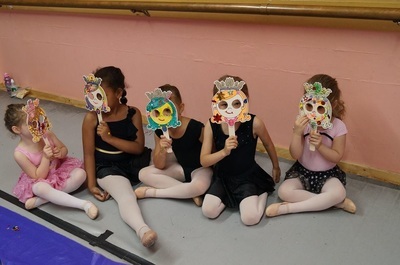 Dancers are introduced to classical ballet positions, steps and terminology, taught fun rhythms and movements in tap and learn a fun, sassy routine in jazz class. 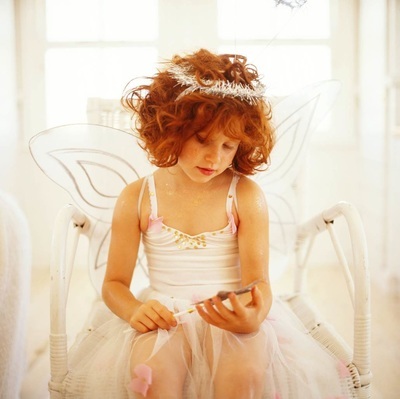 They will also get to create hand-made Sugarplum Fairy wands, sparkly Sleeping Beauty tiaras, Coppelia dancing paper dolls, Cinderella masks and more! Ballerinas will have a snack break once each day around 11am. 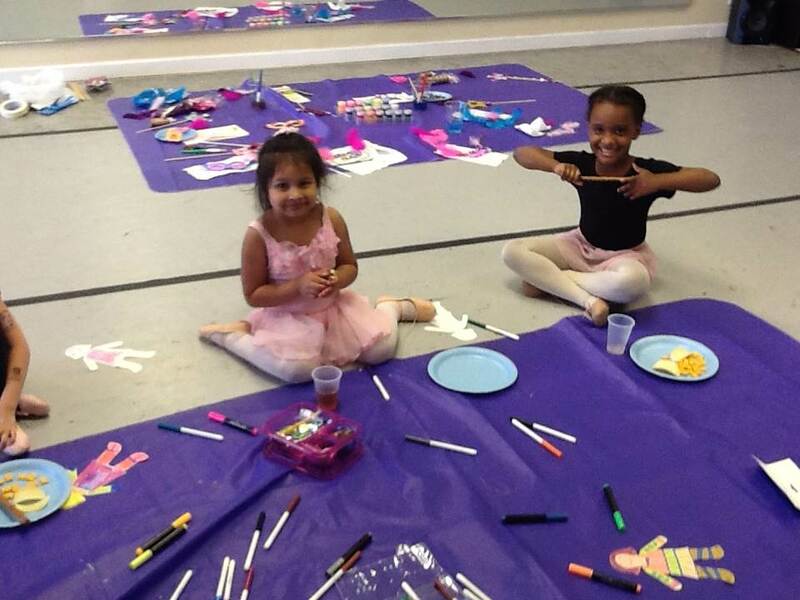 Each day of Ballet Princess Camp will reflect a theme from a world-famous ballet or classic children's story!